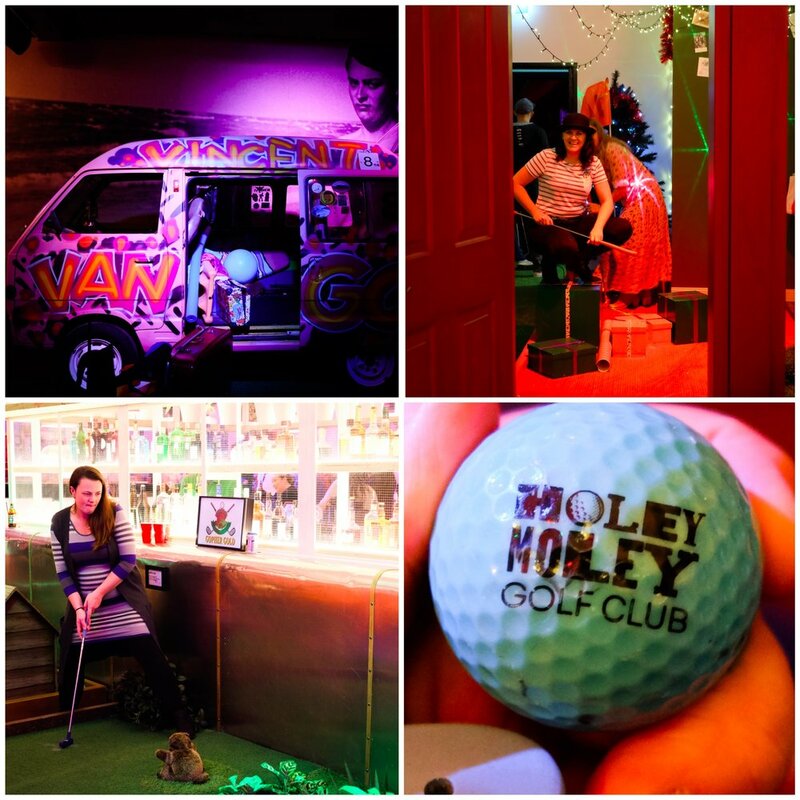 What do you get when you combine indoor mini-golf, a fully stocked cocktail bar and wicked 90s soundtrack? HOLEY MOLEY - you get a WHOLE lotta fun! 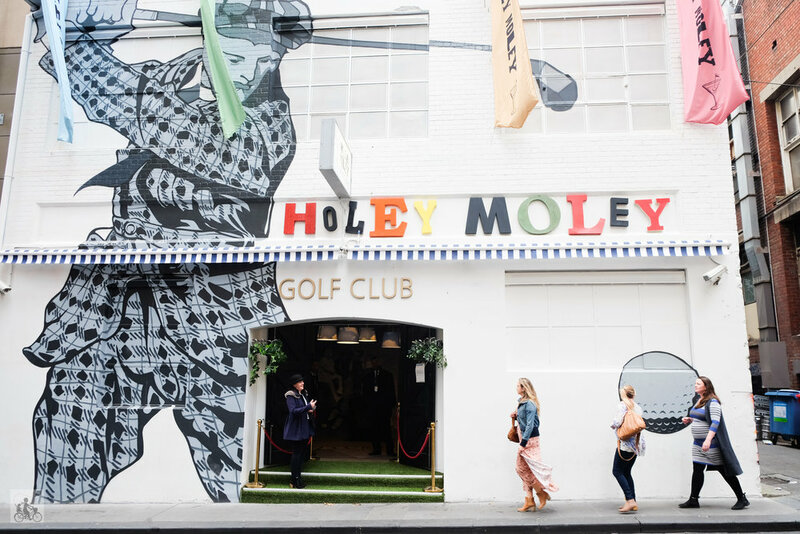 The old Tunnel nightclub has been completely transformed into one of the greatest mini golf centre that you could ever wish for. Equipped with three nine-hole courses and putting challenges you are sure to have never seen before. 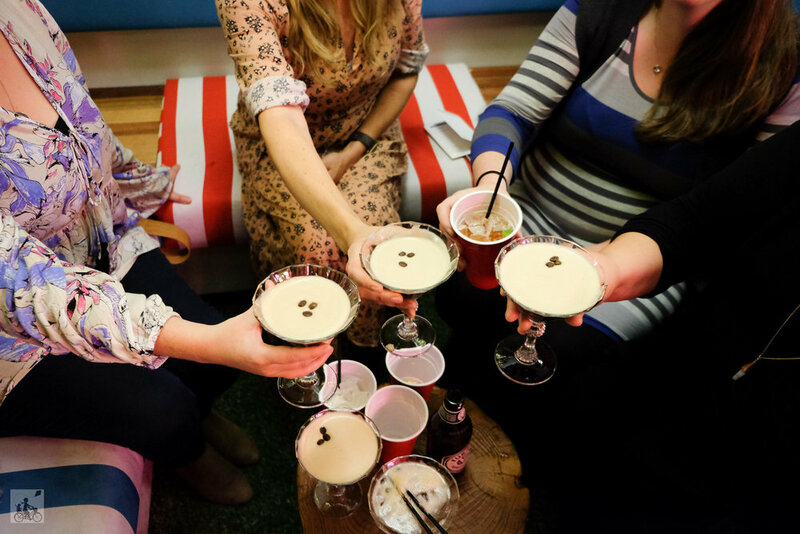 This is an ideal date-night idea, mums night out, work 'do' or for those just wanting to be kids again. Each mini putting green is as creative as the next and full of nostalgic moments like 'smells like tee spirit' spinning record hole, the Simpson's lounge room, Barbie's Scream House and of course - the Iron Throne. Sessions are booked in ten minute intervals to assist the old waiting-for-the-group-ahead-to-finish issue, however, some holes are trickier than others so it might happen anyway. Never fear - there is so much to see , plenty to drink and some 'punny' jokes hidden around the place it is a complete part of the experience. Mamma's special mention: Kids are welcome but only before 5pm and when accompanied by an adult - however there are some, shall we say, mature themes for some of the 'glorious' holes. Oh and we saw some folks order pizza that was promptly delivered via caddy to you.